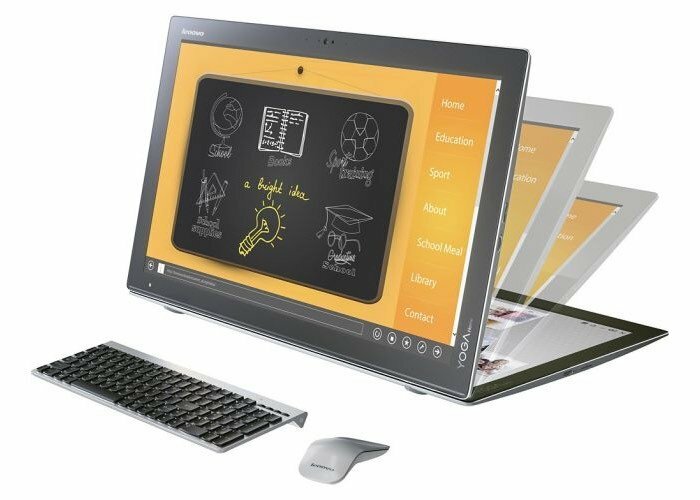 As well as announcing a new Lenovo Yoga 900, Lenovo has also launched a new 27 inch desktop tablet in the form of the Lenovo Yoga Home 900, that can also be used as a traditional desktop computer. 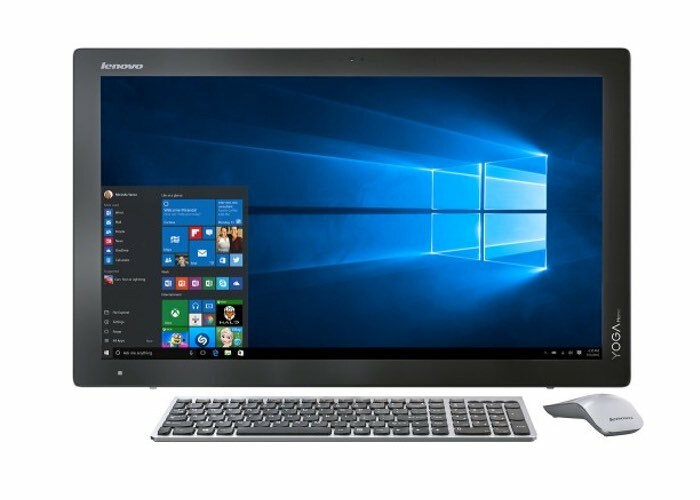 The Yoga Home 900 features a 27 inch screen that provides a resolution of 1920 x 1080 pixels and comes equipped with a Intel Core i5-5200U Broadwell processor which is supported by NVIDIA GeForce 940 graphics. Together with 8GB of RAM, and 256GB of solid state storage. Other features of the Yoga Home 900 desktop tablet system include a two megapixel camera, SDXC card slot, 3 x USB 3.0 ports stereo speakers and connectivity provided by both Bluetooth and 802.11ac WiFi. Lenovo Yoga Home 900 Portable All-In-One Computer: Effortlessly browse the Web with this all-in-one computer, which features a 27″ multitouch display that lets you navigate content using all 10 fingers. Wireless-AC networking allows rapid connection speed, so you can easily check your e-mail and stay in touch via social media.